This guide helps you learn about the history and government of the United States and improve your English skills. As you review the information and practice answering questions, you will become more comfortable taking the written and oral U.S. 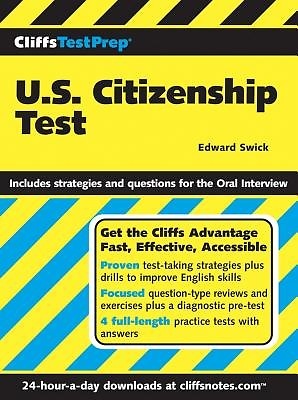 Citizenship tests in English. Test Prep Essentials from the Experts at CliffsNotes?